Please use these availability calendars to search for preferred dates for your gîte or camping holiday. If we don’t have the gîte availability for your party’s size, please contact us to see if there’s anything else we can do. Once you’ve checked availabilty, please Contact Us by email or call on 0033 241 67 09 78 to make a provisional booking. Dates highlighted in RED are booked. Sorry! Please note these availabilities are updated each time we receive a deposit. 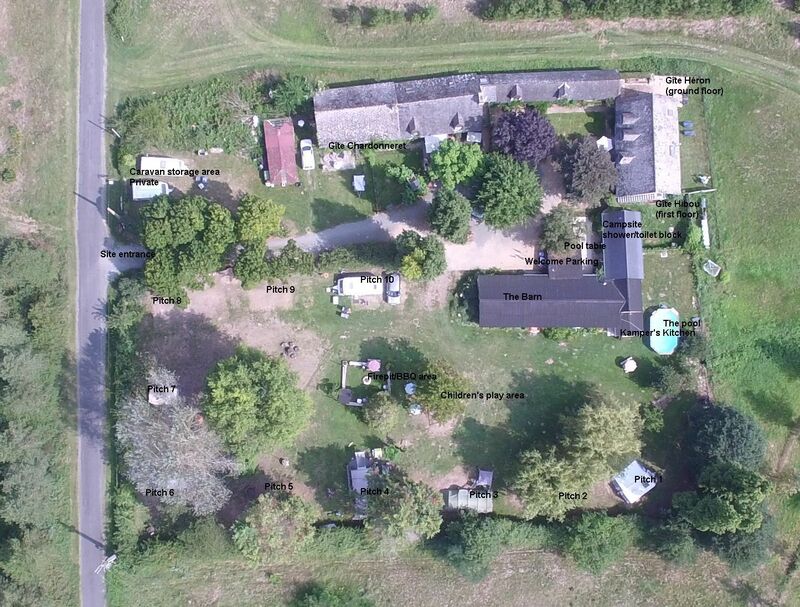 Just to give you an idea of the layout – here’s an annotated drone image of Le Chant d’Oiseau for you to get your bearings, including the gites. 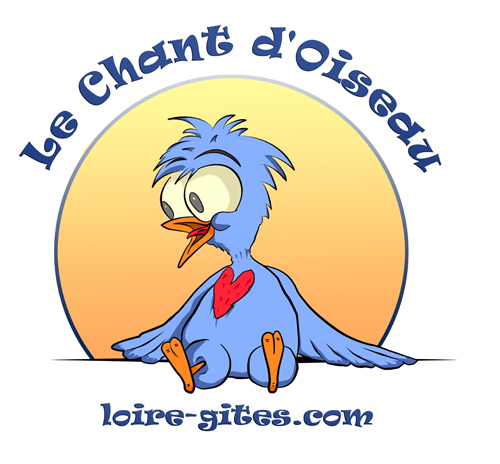 Le Chant d’Oiseau vu du ciel!